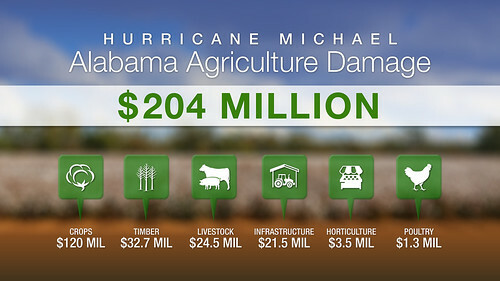 Hurricane Michael caused almost $204 million in agricultural damage alone as it moved across Alabama. 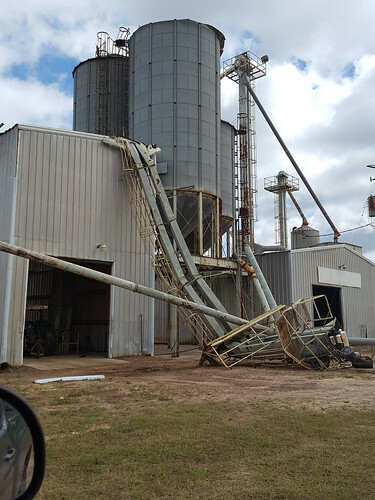 Alabama Cooperative Extension System Director Gary Lemme called it a devastating blow to farmers in the state’s Wiregrass region in southeast Alabama. Farm structures including irrigation systems and agribusinesses, such as cotton gins and peanut buying points, took extensive damage as well. About 200 center pivot irrigation systems were destroyed by the storm. Damage to those systems alone accounts for $9.6 million, while structural damage on farms and at agribusinesses reaches another $11.9 million. Pine forest stands were ravaged by the storm’s high winds that snapped some trees at midtrunk while toppling others. Destroyed timber is valued at almost $20.9 million. Lemme said Extension staff working with United States Department of Agriculture and agribusiness leaders used a systematic approach to estimate losses. The damages represent the first part of a report Alabama Extension will submit Nov. 1 to the state’s congressional delegation and the USDA. Lemme added that the Nov. 1 report will reflect the impact that agricultural losses will have on the region’s overall economic health. 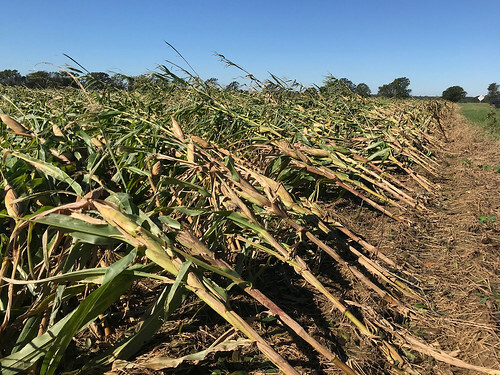 Hurricane Michael caused almost $204 million in agricultural damage alone as it moved across southeast Alabama.